The type of flooring you put in your client’s home is important. As flooring covers most of your client’s house, you want the material to last and stay vibrant for years. Since flooring isn’t the most affordable or easiest item to replace, you want to make sure that any purchasing decision you or your client makes is the right one. By coming to ProSource of San Diego, our showroom will be able to display many options for flooring and demonstrate their strength and durability. Our hope is that with the right information, you can make confident flooring decisions. 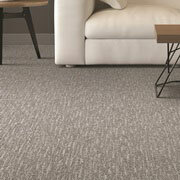 Carpet is one of the many carpeting options we offer. One of the most alluring reasons customers choose carpet is that it is plush and comes in many colors. If you want your client’s home to be cozy and color-coordinated, carpet might be a good option for you. As it is one of the most popular types of flooring, we have many different types of hardwood flooring on display. At ProSource, you will be able to see the differences in hardwood flooring styles and design. 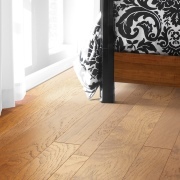 If you want the same look as hardwood flooring, but not all the maintenance, laminate is always a good alternative. Laminate is manufactured with melamine resin and fiberboard material, instead of wooden. 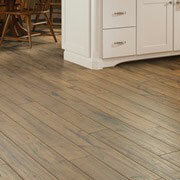 The texture of laminate resembles real wooden planks, but does not stain or damage as easily. Tile is a great option for flooring if you want your client’s floors to stand out. This material can stand up to any damage and will not stain. 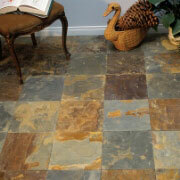 And, if your client happens to live in an accident or mess-prone household, tile is very easy to clean after a spill. 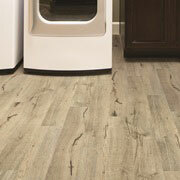 Vinyl is another great flooring option available to you. ProSource of San Diego has dozens of options on display so you can look and touch the material. By being able to observe the flooring, our hope is that you will be confident in your flooring decision.